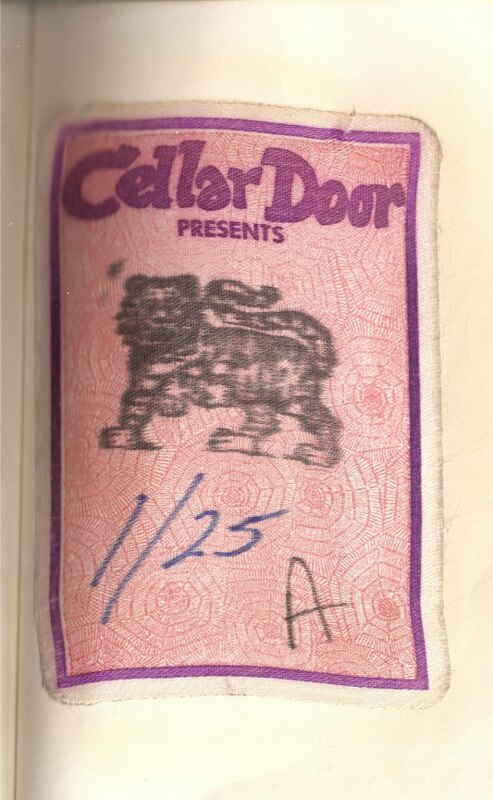 I was partying with Ac/Dc in Baltimore about two weeks before poor Bon died and he looked just awful then. So it was no big surprise to me, but a tragedy none the less. They had a case of Jack Daniels and there was only about 20 of us hanging out in the suite at the Hilton downtown but they had managed to smash every soda machine on every floor to get” free” mixers for the all that booze. RIP You Lovely Madman! You are sorely missed! 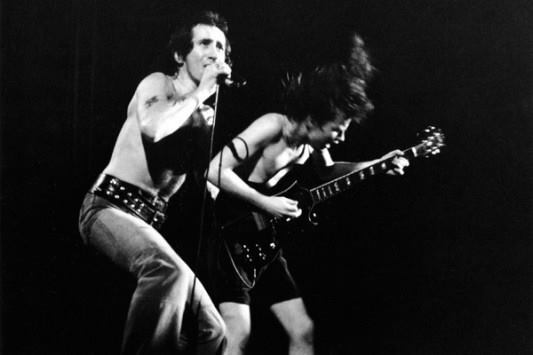 Posted in Bon Scott, Music, R&R History for 200 Mr Trebek and tagged as Ac/DC, backstage, Bon Scott, Bon Scotts Last Days, classic rock, Rock and roll Memoir, Rock star, Sherry Carroll, shiny happy sherry, the sherry fairy, The Shiny Happy Sherry Fairy.